Champ and champ combo thread? Thread: Champ and champ combo thread? 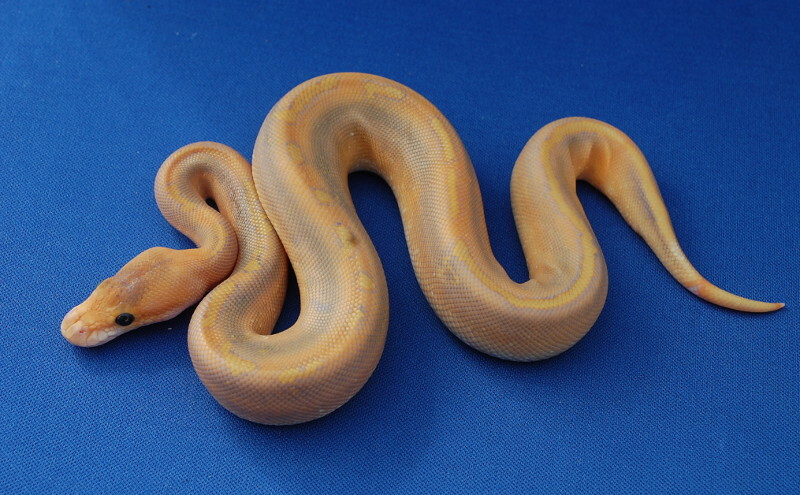 So I think I'm going to pick up a champagne male (or combo depending on my budget) for a future project or 2. 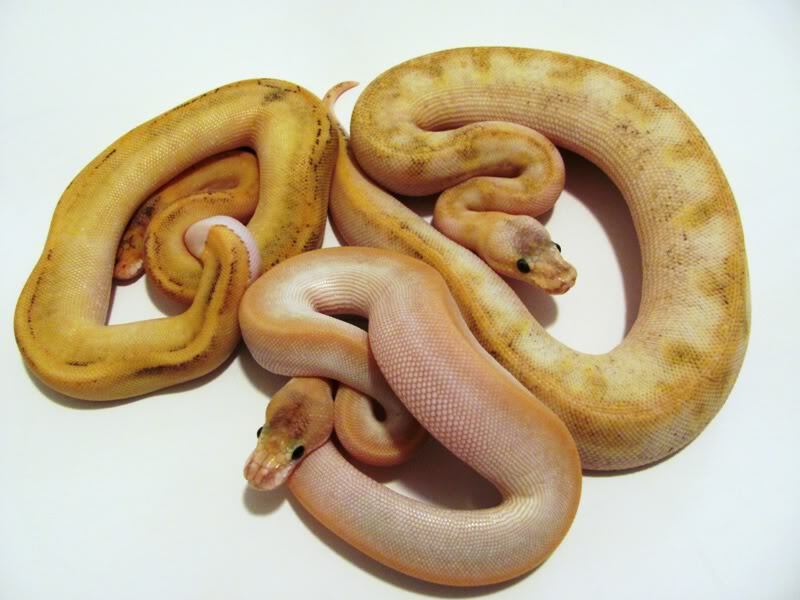 I wasn't really into champs really, but I think their variability and combos in certain morphs is still untapped.. Leopard champs, special (het crystal) champs, enchi champs, desert champs... Though I probably won't be working with desert, I think the other ones are quite nice. 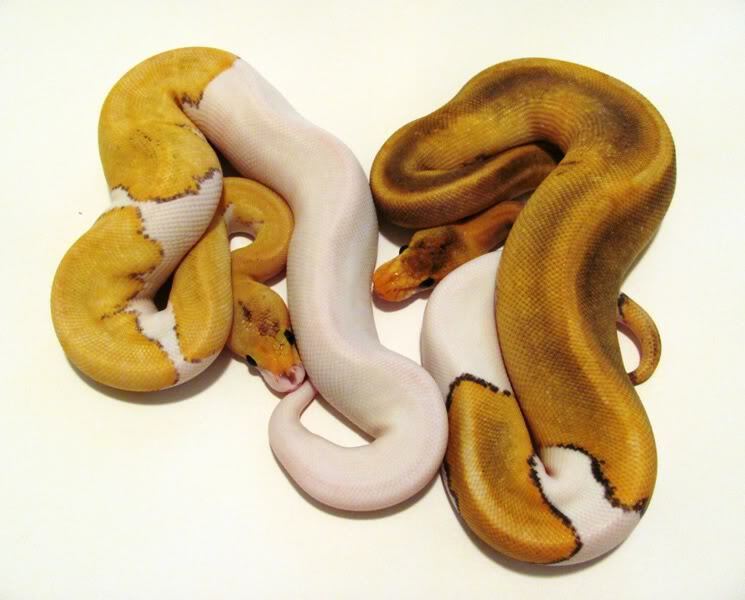 Even looking the pastel champs that have a hint of pattern look fantastic, and I really want to produce a cool combo to keep in my collection forevers . Inspire me please . Thanks . long as you dont add any spider to that i think some champ combos are amazing, and i like both the loght and dark champs for different projects. 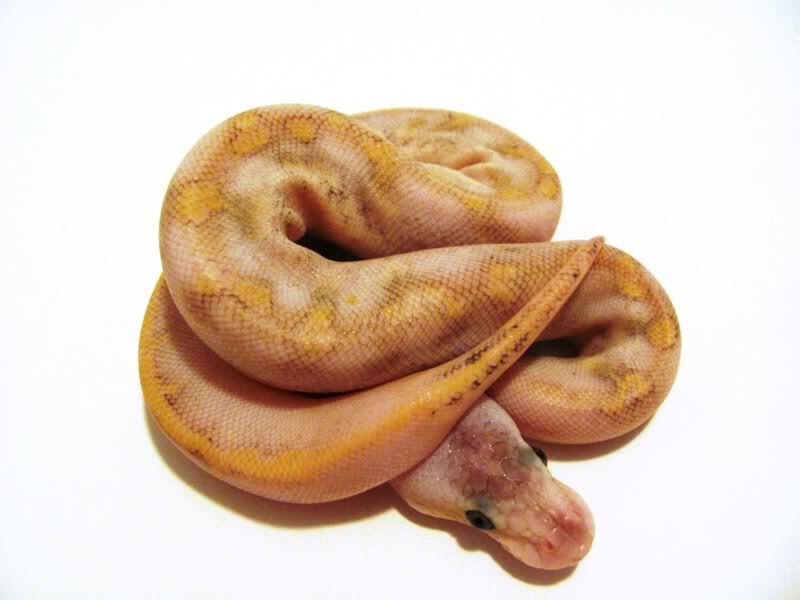 Here is a Pastel Champagne PHOG x OG clutch that hatched out last week. All Pictures are pre-shed, trying to prove out our male and make some Mimosa's. Hit some odd's though, 5 eggs and 5 Champs. Re: Champ and champ combo thread? What happened to the champ on the left's tail? Is that normal? It's just the way his tail was resting against the contour of his head. His tail is normal, it does look kinda wonky in the photo though. I just snatched them out of the incubator quick to get some photos, didn't want to mess with them too much yet. Once they shed out I will get some better pics and post them up. These are the last two that I have handy - This boy was a hold back from last year. So... Gold... Thanks for sharing! Those are epic! I hated champs at first bc i couldnt appreciate what they did to a morph but after seeing alot of the combos at the last show, im in love with them! 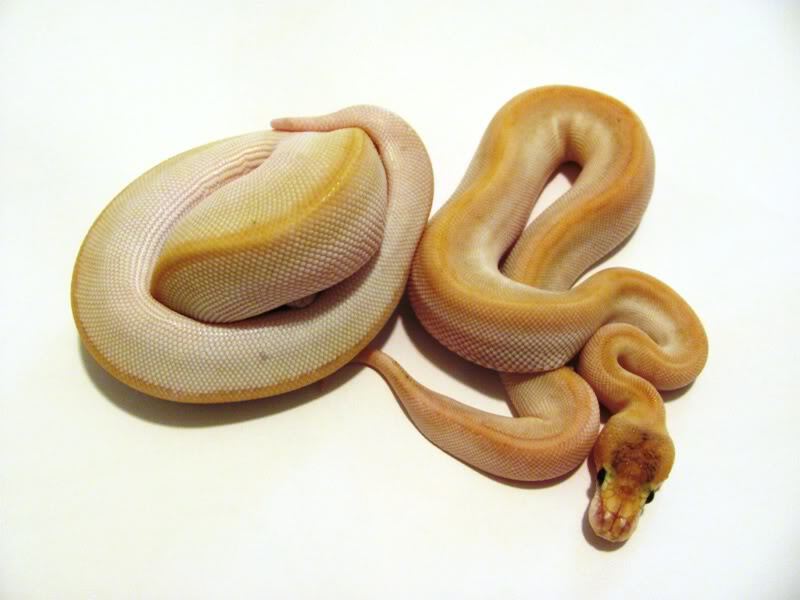 Just the morph by itself and the variation within it is really cool. Pics of Jinx's champin and this thread are NOT helping hahaha!